From clearing those pestering breakouts to smoothing up even the dryest of scalps, there are plenty of reasons to make cannabis part of your beauty routine. If cannabis isn’t a part of your everyday beauty routine, it needs to be. I’m not saying that you need to make like Snoop and smoke weed every day. However, I do suggest a cannabis infused hair treatment or even a skin elixir. When applied topically, cannabis can bring a bit of magic to your beauty regime. As a matter of fact, cannabis products don’t have those harmful chemicals that those that you find at the store. From ridding of those pestering breakouts to smoothing up even the dryest of scalps, there are plenty of impressive reasons to make cannabis part of your beauty routine. Without further ado, here are eight surprising beauty benefits of cannabis. Do you remember hearing that smoking pot can cause your hair to fall out? 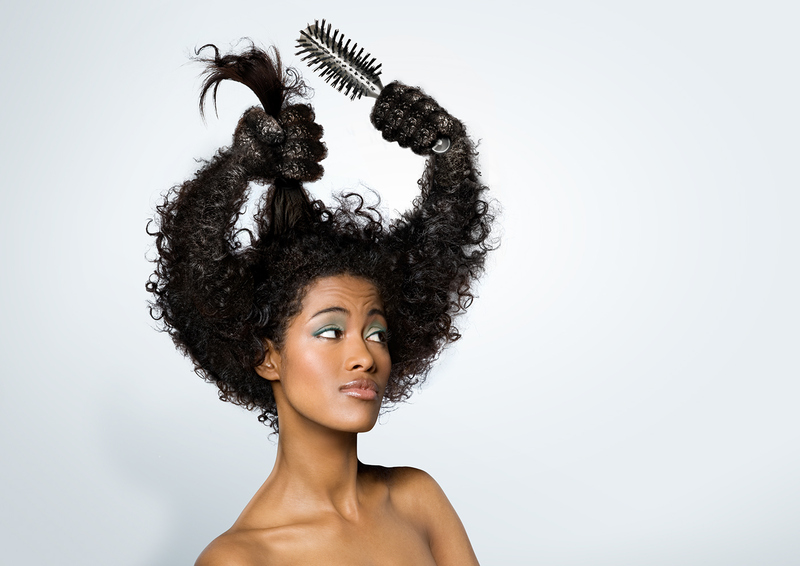 As it turns out, cannabis can also stimulate hair growth. Cannabis contains cannabis sativa (anti-inflammatory properties, hello!) as well as essential fatty acids that stimulate hair growth and adds more radiance to make your hair nice, shiny, and healthier looking. 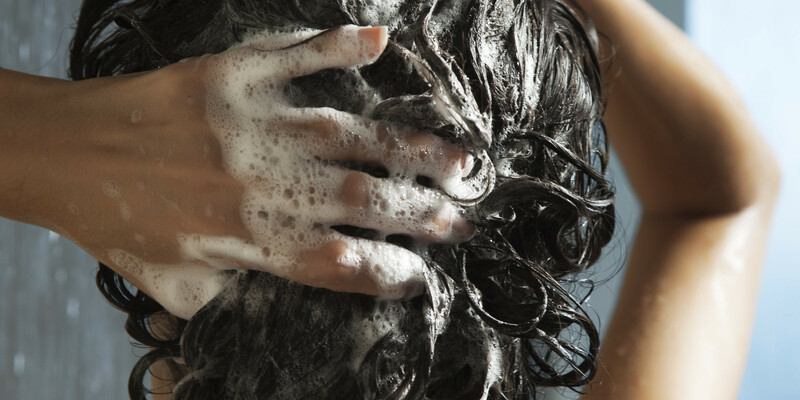 If you’ve ever dealt with dry scalp, you know how annoying it is. The constant itching and the ugly flakes are enough to make you want to throw on a hat and call it a day. However, with cannabis that is not necessary. Gamma-linoleic acid, which is found in hemp seed oil, is moisturizing and can tackle even the dryest of dry scalps by improving its health. Adios dandruff, hello flake-free hair! In addition to combating dry scalp, cannabis can be a valuable addition to shampoo, far more valuable that any Aussie or Suave product. It contains vitamin E, which boosts hair regeneration, and doesn’t possess harsh chemicals. In addition to that, it’s so moisturizing that you can literally skip conditioning altogether. So, I guess you could say it makes the perfect conditioner too. Cannabis contains a ton of protein, and considering that our hair is constructed of protein, it will help revitalize and rebuild damaged strands. Not to mention smoothes cuticles and increases elasticity. No matter the skin condition, cannabis can help ease inflammation. Whether it’s eczema, psoriasis, or a simple rash, you can smoothen it with cannabis oil. Being that it’s filled with powerful antioxidants, it can soothe and help heal inflammation. Oh, acne, how we dread you so, or at least we once did. Did you know that cannabis can treat acne? As a matter of fact, it can. The cannabis plant contains 60 different types of cannabinoids, all of which have been proven to improve acne, according to Dr. Alexis Granite, Consultant Dermatologist at Cadogan Cosmetics. Pimples and blackheads aren’t the only things that those cannabinoids can tackle. Cannabinoids, especially when teamed with hydrating oils, also contribute to the skin’s natural barrier function. 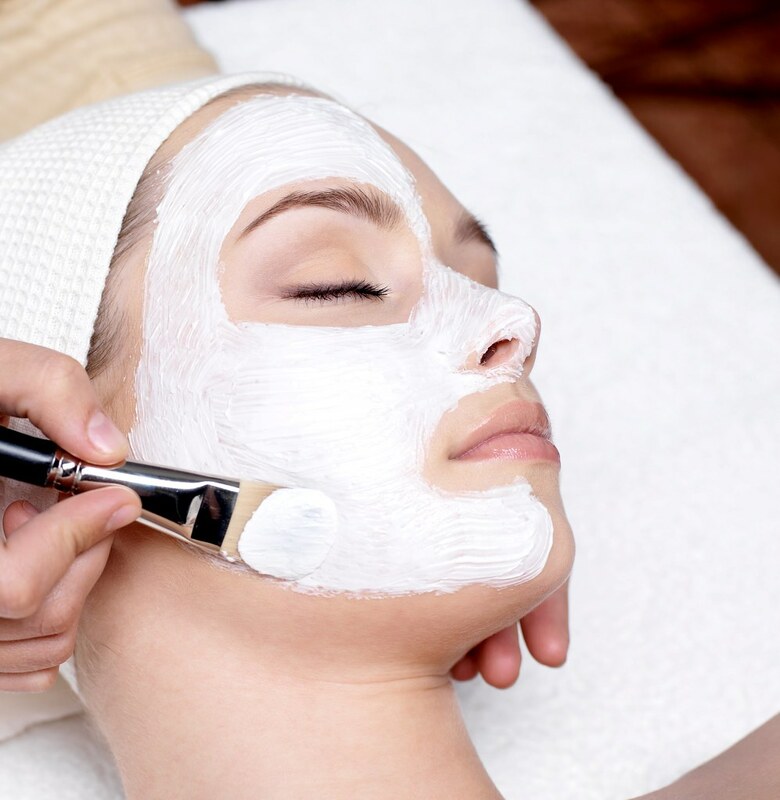 They stimulate cell regeneration, giving you healthier and more glowy skin. Finally, and perhaps the most surprising of all is the fact that cannabis can give you more youthful skin. While smoking weed was once linked to speeding up the aging process, studies have revealed that when applied topically, the THC in cannabis has anti-aging properties. It contributes to the overall health of your skin and helps block out harmful oxygen particles. Were you surprised by these beauty benefits of cannabis? Will you be adding the herb to your everyday beauty routine? What’s your favorite cannabis-infused product? Let us know on social media or in the comments section below. We would love to hear from you.